With so many opportunities to join your friends this week, we hope to see you out there! 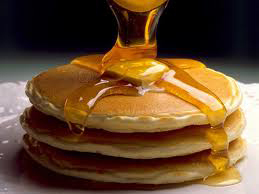 With the Flying Scot Race on Friday, Senior Regatta on Saturday, PaBIA’s Pancake Breakfast on Sunday morning with our AGM to follow, there is much to do! Come find out what PaBIA has been doing on your behalf at our AGM. This summer, PaBIA is especially honoured to have Gordon Walker, CN Chair of the International Joint C, speak to us at our AGM this Sunday. Then come on out and watch/participate in this weekend’s Sunday Sailing Race. In other blurbs, if you have any interest in learning more about Algae Blooms and what GBBR and our Marine Patrol are presently doing, or perhaps you have an interest in the Phragmites concerns, please enjoy reading more about each of them below! That he is one of 6 people on the IJC (International Joint Committee) – 3 from Canada and 3 from the USA who makes major decisions in Washington and Ottawa concerning all of the Great Lakes. It is a real honor and privilege to have his ear here in PaB this Sunday at PaBIA’s AGM! Former MMP Walker will report to us on the latest decisions of this committee and will be available for a Q & A after his short presentation. 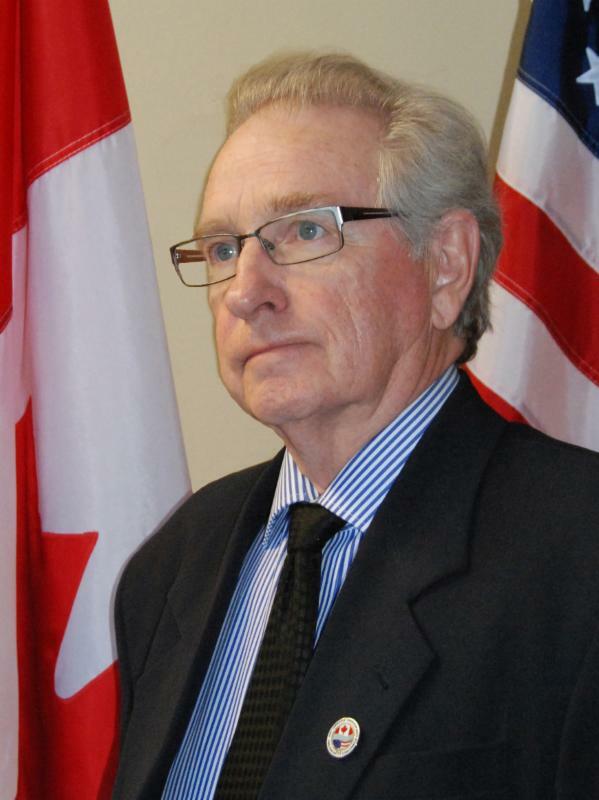 Gordon Walker has been the Canadian Chair of the IJC since 2013. We look forward to hearing him discuss the issues related to water levels of Georgian Bay and Lake Huron, as well as an update on the Waukesha WI watershed. Notice of this meeting includes last year’s AGM Minutes, linked here for your information, and notice of perspective new directors below. 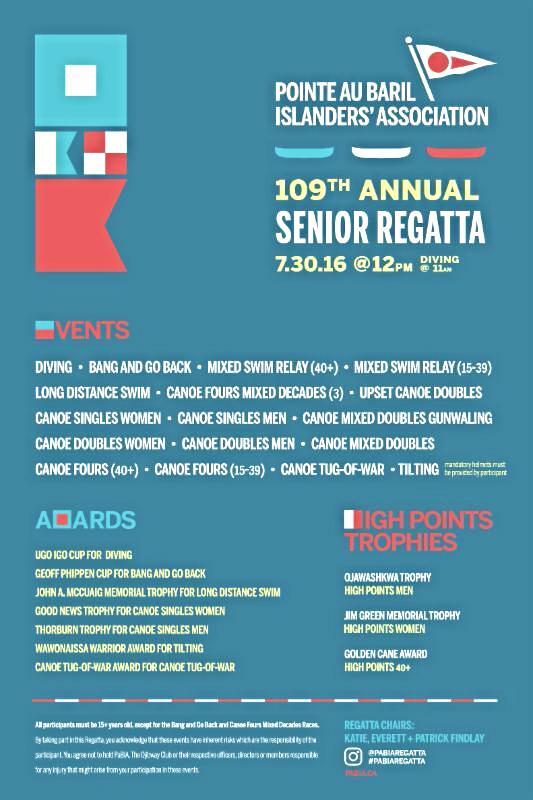 We hope you’re all as excited as we are about this year’s Senior Regatta! The action will happen at the Ojibway Club this Saturday, July 30th. You can now follow the event on Instagram @pabiaregatta, and post your event photos with #pabiaregatta! Tilting and Canoe Tug-of-War teams need to sign up and will be entered on a first-come, first-served basis. Space is limited. Tilting competitors must provide their own helmets. Come out, challenge your friends and family to some friendly competition, get some exercise and have fun! We hope to see you there! 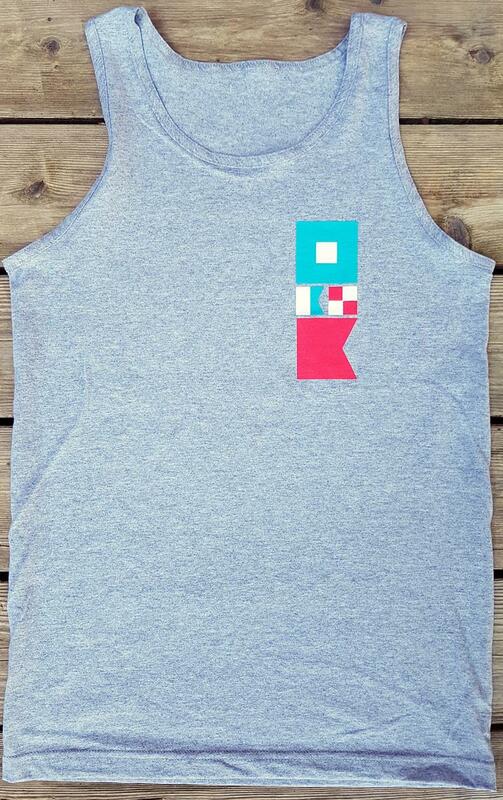 There will be a limited amount of Senior Regatta swag (trendy tanks this year!) so arrive early to get yours. 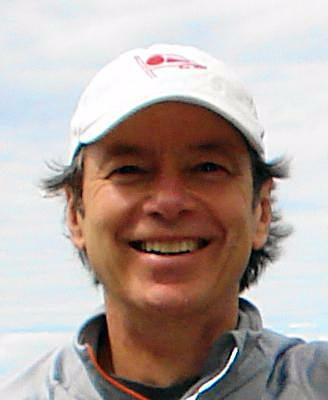 Scott Sheard is a fourth generation Georgian Bay enthusiast who came to Pointe au Baril in 1965 with his family after previously summering in Go Home Bay. His family established their summer life on the west end of Kishkadena Island and Scott worked most summers in PaB during his student days. Despite living out of Canada for 6 years, Scott always returned to Pointe au Baril for vacations and reinforced his resolve to ‘never to take a day for granted’ on The Bay. 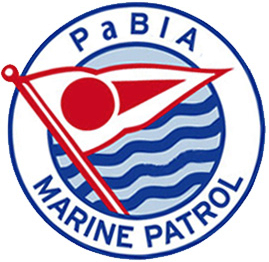 Since 2010, he has devoted considerable time and effort as a PaBIA volunteer in the capacity of Marine Patrol Supervisor and as an active member of a number of PaBIA committees: Low Water Access, Boat Safety, Succession Management and Water Quality/Water Testing. Now he is being asked to become the Director of the Member Safety Portfolio. Scott brings extensive executive management and consulting experience in multi-disciplined business units, cross-functional project teams, business development, and partnerships and alliances. He is currently Senior Partner and co-Principal in an independent consultancy that works globally in sales force planning and strategic negotiation methodologies. Scott is also President of the Canadian chapter of the Association of Strategic Alliance Professionals. 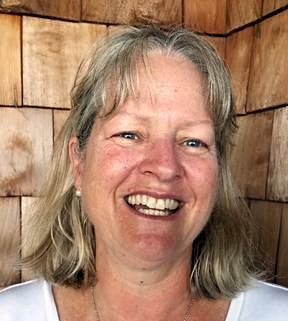 Erica Allen is the current Membership Chair for PaBIA and an active member of our cottage community. As a Real estate agent, Erica manages to spend the bulk of July and August in PaB. Erica and her husband Bruce have been cottaging in PaB for several years and finally built on Champlain Monument Island 6 years ago. Their four children, Blake, Haley, Meghan and Rachael have all worked/participated in the Ojibway Camp or PaBIA’s Marine Patrol. Meghan is the Recreation Head at the Ojibway again this summer. Erica will continue to bring enthusiasm and energy to the PaBIA board when she joins as Activities Director. Jane Wilkins has been cottaging all her life and with the last 22 years in PaB. Jane and her husband Derek Wilson bought a classic century old cottage here in 2003. Life at the cottage is off-grid and intended to produce minimal carbon footprint. Jane would come onto the Board as Environmental Director. She has worked on a variety of environmental issues including Great Lakes water quality and cosmetic pesticide regulation. She has sat on the boards of several organizations including the Sierra Club, Great Lakes United,CONE (Coalition on the Niagara Escarpment) and as a founding member of Healthy Lawns Healthy People was instrumental in the first significant pesticide ban in Ontario. 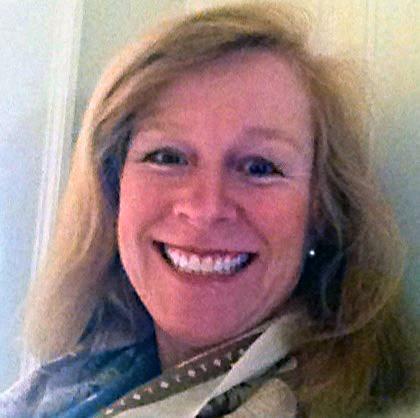 Jane has both a Bachelor of Sciences and a Masters of Education degree and currently teaches. Jane and her husband, Derek Wilson, are enthusiastic Albacore racers and love all that the bay has to offer. Mike Berton has been a member of PaBIA since 1992 when he first came to Pointe au Baril as a newlywed spouse to long-time cottager, Cathie Hurlburt. Although a Vancouver resident, he spends the majority of every summer at the family cottage in the outer islands of Pointe au Baril and loves the Georgian Bay. Michael and Cathie have 3 children who enjoy play and work time at the cottage. 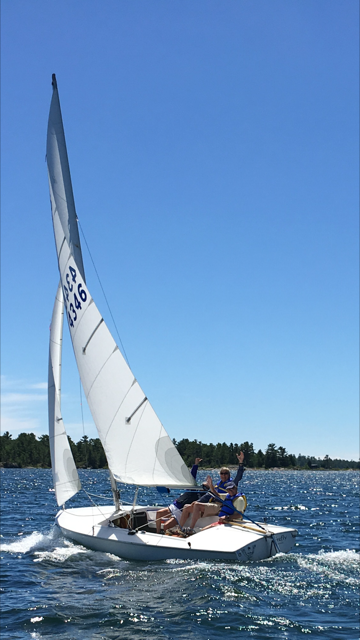 Over the years he has volunteered with PaBIA at regattas, the sailing fleet, assisted with upgrades to island and channel markers, provided fantastic photos for ​the Yearbook and also helped with the Ojibway Club’s annual Art Show. 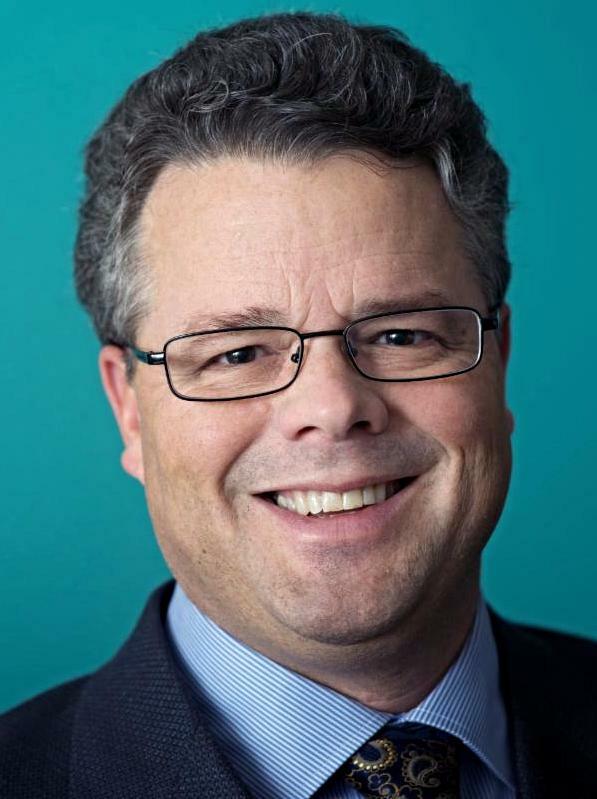 Michael is a senior financial planner with Assante Financial Management in Vancouver, B.C. and since 1994, working together with Cathie to serve their clients with comprehensive and customised financial planning, tax, investment, risk management and estate-planning advice. Linda Watts was first introduced to Pointe au Baril in 1970, by future husband, Bill Watts. Later she discovered that besides meeting his family, one of the main reasons for the visit was to see if she “passed the cottage test”! She did pass the test and has enjoyed the incredible beauty and healing nature of this wonderful part of the world ever since. 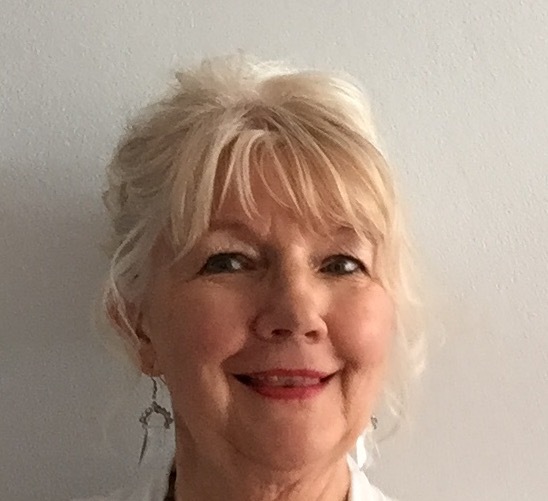 Before retiring, her career in health care involved extensive involvement as a physiotherapist in several settings and in senior management in outpatient and hospital sectors. She currently serves on the Clinical Ethics Committee of the Sault Area Hospital. As a winter resident of Sault Ste. Marie she has a great interest in the health and wise use and management of the Great Lakes and in particular of Georgian Bay. 2nd Family of Bald Eagles! 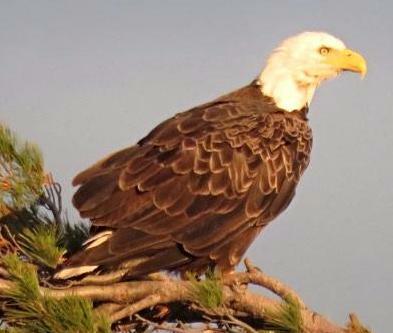 Who would have believed…PaB has a 2nd family of Bald Eagles on the west side of the Mackey Islands – with 2 juveniles! And from the Eagle’s nest near Pavis Island, the juvenile has been spotted in flight! Phosphorus is a key component in the photosynthesis of plants. These plants then get eaten by tiny organisms called phytoplankton and zooplankton that in turn get eaten by aquatic insects, which get eaten by fish. This process continues all the way up to the top predators, such as eagles and bears, making phosphorus a building block for a healthy aquatic food web. With the introduction of invasive zebra mussels and quagga mussels—effective phosphorus removers—some areas of Georgian Bay are experiencing low levels of phosphorus. The balance of phosphorus in a lake or embayment is key to its health. Phosphorus is created naturally by the erosion of rock, but exacerbated by human activities such as soil erosion from development, failing septic systems, the use of detergents, human and animal waste, as well as runoff from farmland or fertilised lawns and gardens. Total Phosphorus is the nutrient that controls the growth of algae. High levels of phosphorus can lead to eutrophication, a process that results in the excessive growth of plants and algae. When these plants die and decompose, oxygen levels drop dramatically leading to the die-off of fish, invertebrates and other aquatic animals. Algal blooms make water less attractive for swimming and boating, and can make the water smell and taste foul. Dangerous toxins can be produced by blue-green cyanobacteria that can affect humans and wildlife. Excess phosphorus has been measured on Georgian Bay in locations typically characterized by embayments with limited water exchange (with G Bay). 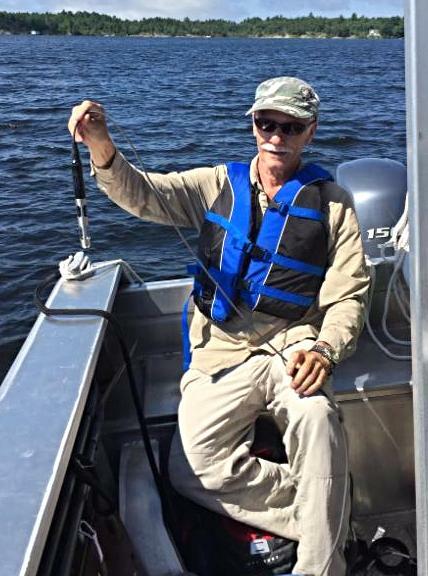 Volunteers from Sturgeon Bay are currently conducting monthly total phosphorus monitoring, as part of the Ministry of the Environment and Climate Change’s (MOECC) Lake Partner Program. There is, however, a need to map areas that ‘stratify’, to collect vertical profile data, and late summer total phosphorus samples to confirm internal loads. What is ‘stratification’? Lakes and embayments with deep spots could ‘stratify’, or form “layers” of water with different temperatures. Such thermal stratification occurs because of the large differences in density (weight) between warm and cold waters. 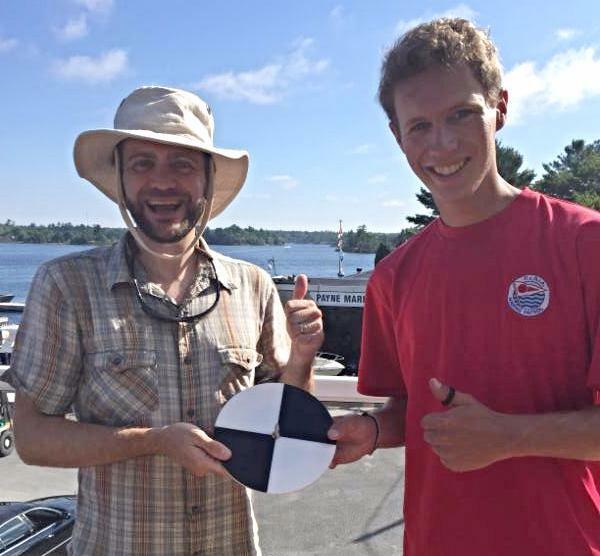 Above: David Bywater from GBBR hands over a new, weighted secchi dish to Marine Patroller Nate Stapulionis for measuring water clarity. Enter the Marine Patrol! By mapping the areas that ‘stratify’ we can assess the extent of the areas that contribute to the internal load, and by taking samples from near the bottom we can assess the severity of these loads. This water quality information will help us to better understand what areas of Sturgeon Bay are contributing to high phosphorus levels. 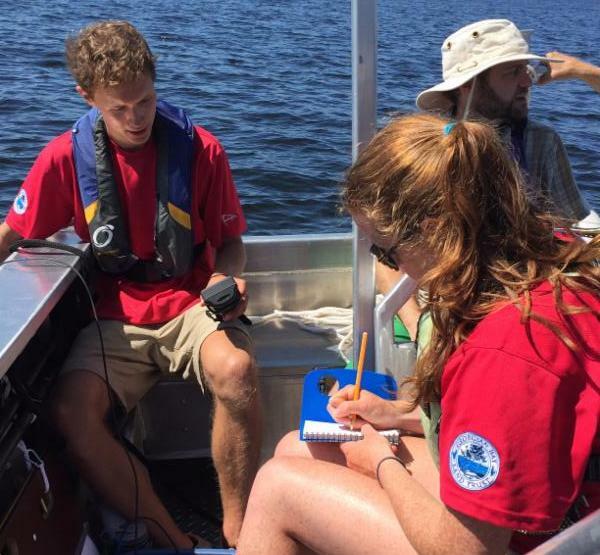 On Friday, July 22nd, PaBIA’s Marine Patrollers, Nate and Emma, met with David Bywater from GBBR; Bev Clark, consulting Environmental Scientist (who worked at Dorset Environmental Science Centre for 35 years); and GBBR summer student from Queens University, Emily Corbett. After some dry land education and the handing over of specialized equipment – a Dissolved Oxygen meter and a brand new weighted Secchi disk for measuring water clarity – we headed out to Sturgeon Bay in the MP boat. (to the left: Consulting Environmental Scientist, Bev Clark, holding dissolved oxygen meter (on permanent loan to PaBIA) used to measure oxygen at 1 metre intervals to the lake bottom.). With the new GPS provided through members’ generous donations to the Marine Patrol, we located the deepest spot in the northern most bay and recorded coordinates. Emma and Nate were trained in measuring dissolved oxygen levels and temperatures profiles at 1 metre intervals and recording data in their field notebook. Bev did the first measuring and recording exercise with them and then watched these quick and enthusiastic learners sample another area in the north bay. 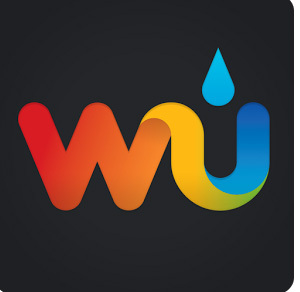 They will map and record areas weekly and create charts from their recorded data. Note: the new, weighted Secchi disk was provided by Environment Canada (the older disk was faded and not weighted) and the Dissolved Oxygen meter are on permanent loan to PaBIA from GBBR. 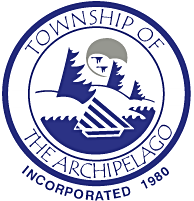 The new water quality equipment is courtesy of Environment Canada’s Lake Simcoe South-Eastern Georgian Bay Clean Up Fund and with support from the TOA. (to the right) Marine Patroller Nate takes readings from new Dissolved Oxygen Meter while fellow Patroller Emma records water temperatures and dissolved oxygen readings in field book. We had our largest fleet of the year for Sunday’s race in Matthews Bay. The gusty, challenging south east wind made for some very fun sailing. Thank you to Becky, Hugo and Laura Fischer for hosting the rendezvous. This week’s race will be held on Sunday July 31st at 2 pm near Turning Island. The post race rendezvous will be hosted by the Colterjohn’s: G1066; G1069 Big Sky. And remember, all you Flying Scot enthusiasts, the Flying Scot Race takes place this Friday, July 29th @ 11 AM followed by a picnic at Brooker Island A479. So get out the picnic basket, fill it full of goodies, and join in! For a change of pace this summer, try this fun fish casserole. We think you will really enjoy it. In medium saucepan, melt 1/4 cup margarine. Add flour, mustard, salt and pepper. Stir in milk gradually and cook until thick. Add cheese and stir until melted. In greased 1 1/2-quart casserole, place a layer of flaked fish, then a layer of sauce. Continue alternating layers, ending with sauce. Combine crumbs with melted margarine and sprinkle over top. Bake at 350 F for 40 minutes or until golden brown and bubbly. Serves 8-10. Enjoy. Got a favorite recipe you’d like to share? Please let us know about it and we will try and get it in one of the eBlasts this summer. Do You Know How to Spot Invasive Phragmites? 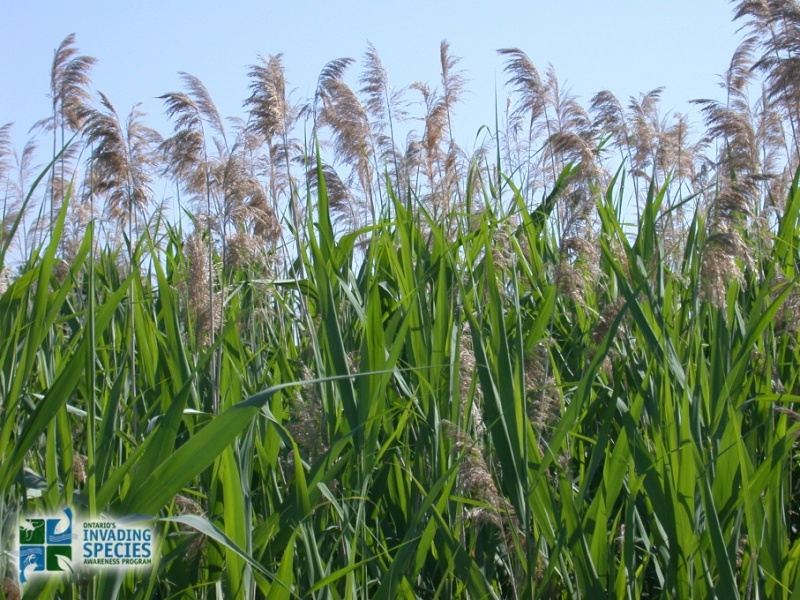 This is the time when all members should be keeping an eye out on their property and surrounding shorelines for beginning stands of invasive phragmites. To assist you with the identification, please read/print out this link. The identification can be done while walking around your property and from your canoe, kayak or boat. It is very hard to spot when it is a new stand as it will be mixed in with native vegetation. However, if left unchecked, it will quickly form a monoculture (beat out all the native plants) and eventually grow to heights of 5 metres (16 feet) and completely block off access to and views of your shoreline. The earlier we catch it and start a multi-year removal and control program, the easier it is to rid this invasive plant from our shores! If you suspect you have spotted a stand of phragmites, please contact the Marine Patrol at (705) 773-9283. They will schedule a visit to your property to photograph and upload it to the EDDMapS database for both identification and mapping purposes. Better yet, follow the instructions on PaBIA’s website and photograph and upload to the database yourself. Please also send photos by email to Heather Sargeant at Georgian Bay Forever for identification AND to the Marine Patrol. PaBIA will be looking for volunteers to train as a group in cutting and removal and all members are encouraged to get involved. If this invasive gains a big foothold, it will take a very large team to battle it! Do not try to remove it yourself as there is a select time and precise method for cutting and removal. The Marine Patrol, using the advice given by Heather Sargeant from GBF and Woods Bay, will be mapping all stands in the Pointe au Baril area in late August. Your help is vital to this effort as our area is vast and the MP’s cannot possibly cover ALL shorelines. Tune into 103.3 FM any time during the day and call to show your support for the West Parry Sound Health Centre. This year The Family of Walling & Julia Ruby from Pointe au Baril will match your gift when you call in. In May the Family announced a $500,000 matching campaign for the Foundation’s Northern Angel Council, but on this special day of the MOOSE Radioathon, WE ARE ALL ANGELS… You can pledge into the Northern Angel Council (5 year gifts of $1,000+ annually) or make a single Radioathon donation…whatever your pleasure…and it will be matched! Think You Might Not Need Local Hospital Care? Think Again. a slippery rock that ends in a broken bone. a dicey heart that races fast in the night. a bee whose sting turns into an allergic reaction. a walk in flip-flops that ends in a snake bite. a ladder that slips during the annual cleaning of the eaves that ends in a broken back. Help the Foundation buy equipment that is needed for our local hospital. Call in and have the Family of Walling and Julia Ruby Match your gift! The purpose of the Public Open House is to provide the public with the opportunity to review and discuss the proposed Official Plan Amendment with representatives of the municipality in an informal setting. The purpose of the Statutory Public Meeting is to formally present the Official Plan Amendment to Council and provide the public the opportunity to comment to Council on the proposed Amendment. PaBIA’s OPCZBL Committee will attend this public meeting with the intention of supporting/advocating for PaBIA’s recommendations.